New Delhi: The income-tax department has conducted searches on two NSE-linked brokers in connection with its tax evasion probe against entities and individuals said to be involved in the high-profile co-location case. Officials said the searches are being conducted in Delhi and Mumbai since yesterday and the tax sleuths have recovered a number of documents and computer peripherals till now. In the NSE's co-location case, certain brokers, including OPG Securities, operating on its trading platform allegedly got preferential access to servers of the exchange. A co-location facility provides early login and faster access to data feed of the exchange. Even a split-second faster access can yield huge gains for a trader. Queries sent to the NSE and OPG Securities on action by the tax department remain unanswered. 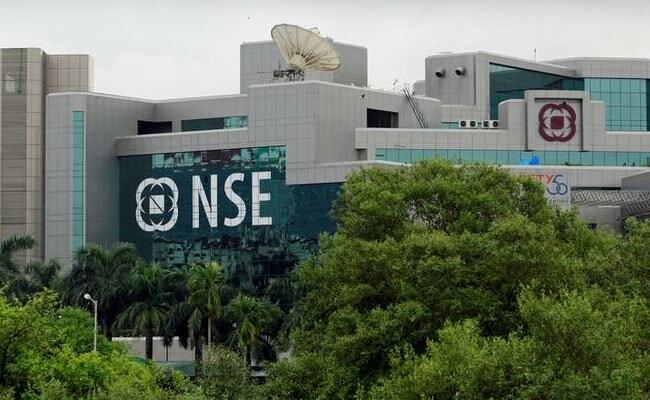 Officials said the action is based on "actionable inputs" suggesting tax evasion by a few entities linked to the NSE and also the co-location issue, where it is alleged that certain brokers operating on the trading platform allegedly made abnormal profits as a result of getting preferential access to the servers of the exchange. The co-location case is under the scanner of Sebi while the National Stock Exchange (NSE) earlier this week had submitted the forensic audit report on the issue, prepared by auditing firm EY, to the markets regulator. In July, the NSE had approached the Securities and Exchange Board of India (Sebi) to settle the case through consent mechanism. The regulator has not responded to the proposal as yet, though. The controversy has delayed NSE's IPO plans. Its rival BSE already went public in January.